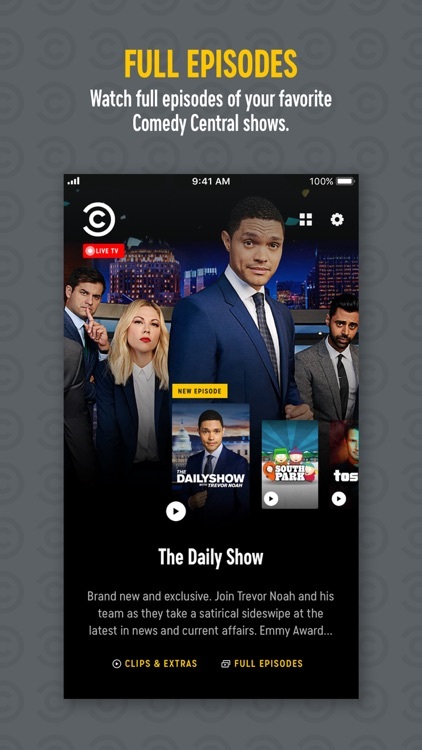 Catch full episodes of your favorite comedy series and movies with these apps! 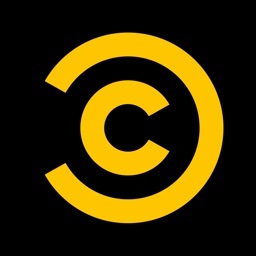 For those who enjoy Comedy Central and want to watch their favorites on their mobile device. 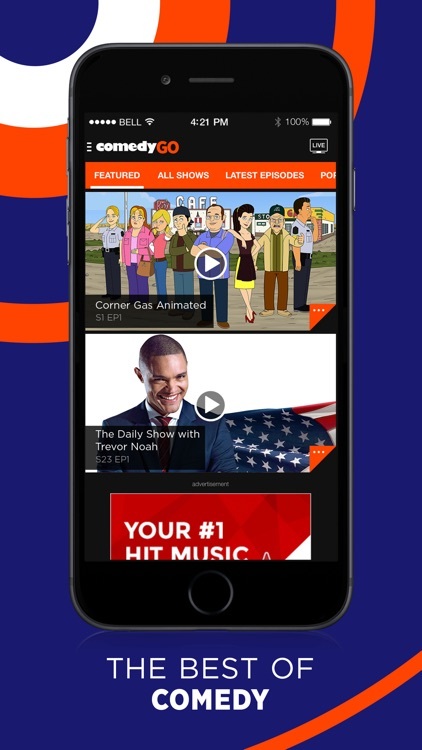 Enjoy South Park, The Daily Show with Trevor Noah, Detroiters and many more, available right in the palm of your hand. 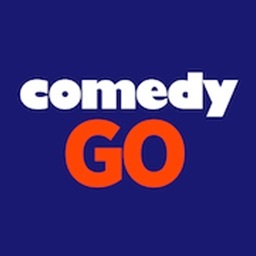 You can also kick back with stand-up specials, classic shows (including Chappelle's Show), short videos and full seasons of returning series. 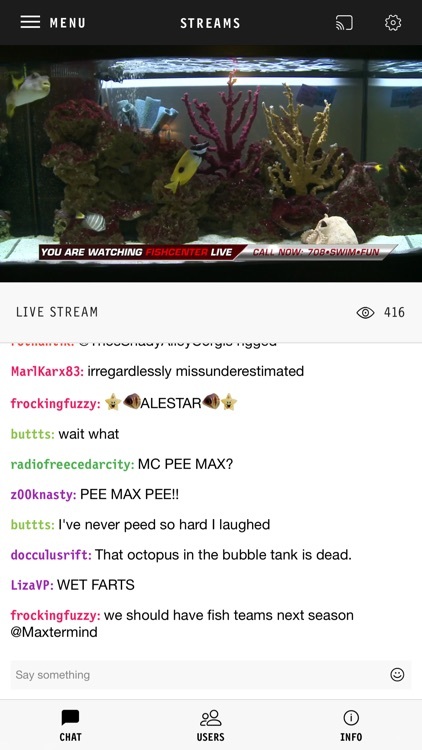 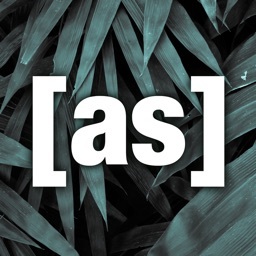 Catch “Fishcenter,” “Bloodfeast,” and more on your mobile device with the Adult Swim app. 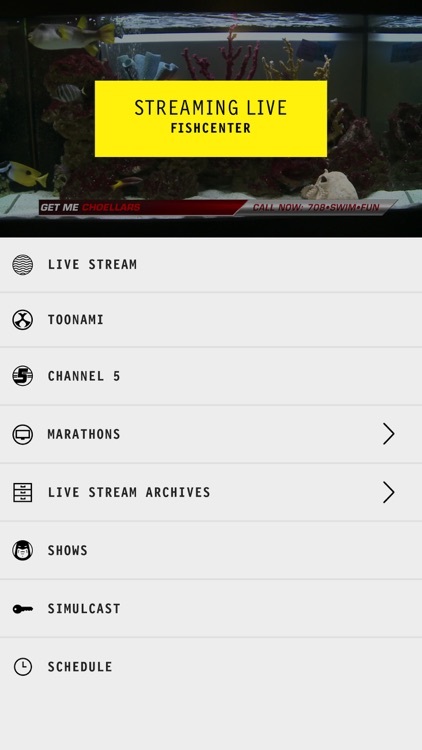 The app provides live simulcasting of broadcasts that are on the air so you never miss a thing. 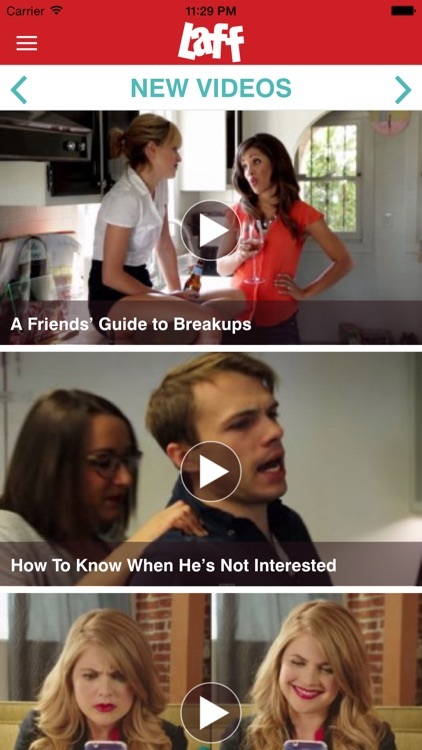 Plus, it is available on both iPhone and iPad. 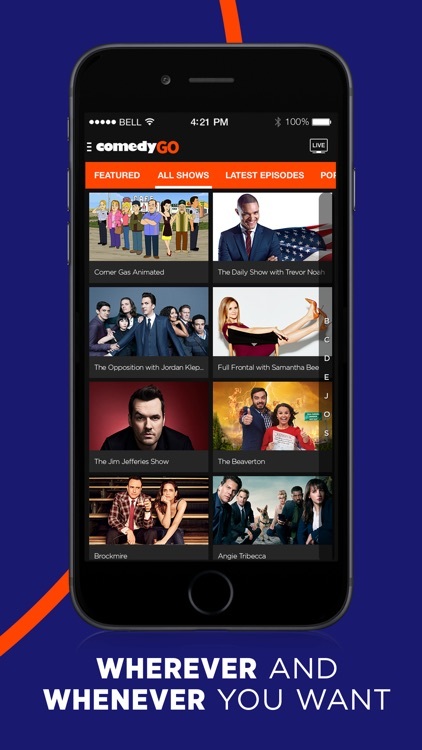 Laff TV's free video app brings the funny to you every day! 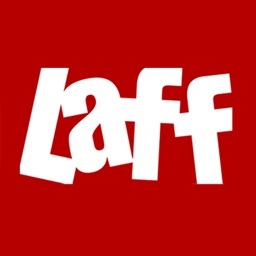 Get your comedy fix from the funny people who bring you the Laff television network. 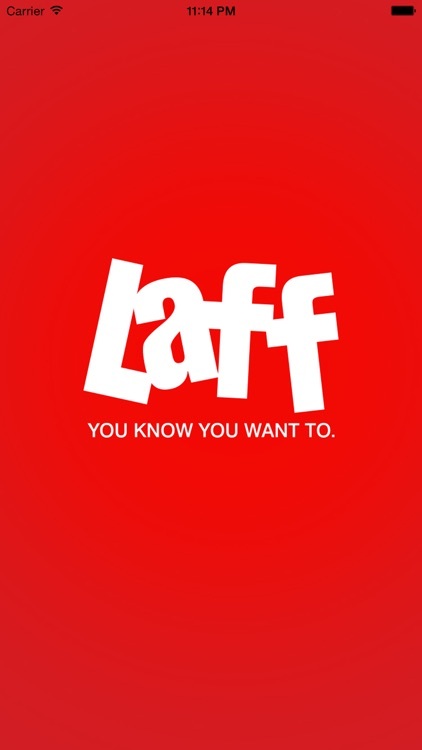 Laff - You Know You Want To.